My drawings and an interview in a fine art book about drawing. 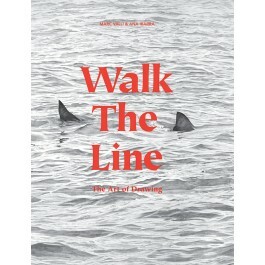 The book, titled 'Walk The line - The Art of Drawing' is a high quality large format book published by Laurence King. It features the work of 69 leading international artists, of which I am delighted to be one.